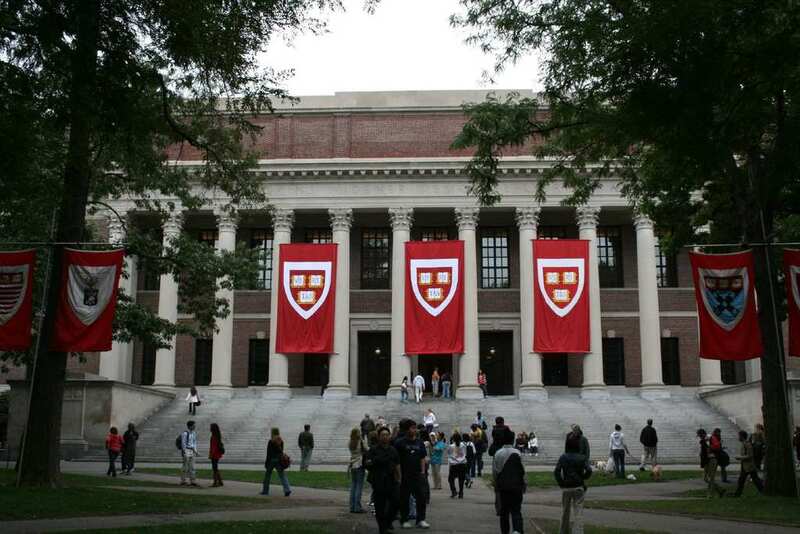 According to a report from Wealth-X, Harvard has a new rich accolade to add to its ever-growing list. 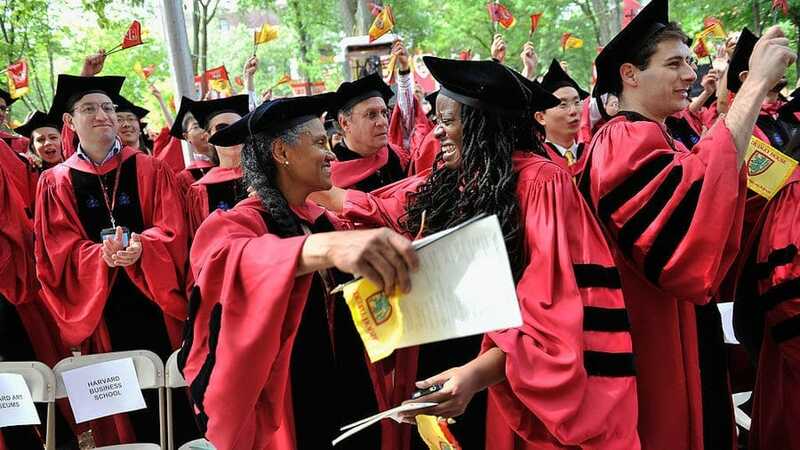 This university can now claim to have the largest number of alumni worth $30 million or more; making them richer than the 1% of wealthy people in America. In fact, with the top 1% of Americans having a net worth of around $7.8 million, Harvard grads are on average four times as well-off. It is thought that 3,130 of ex-students from the prestigious university top the tables worth that coveted $30 million or more. That works out at around 1% of all graduates from the university. Whether this is due to having rich families or being able to secure the best-paying jobs is something that is still unknown. What Wealth-X have discovered, however, is that those who go to Harvard are far more likely to be earning a small fortune upon graduating. The University of Pennsylvania was trailing behind in second place, with just 1,580 of its students earning that amount of money. Stanford and Columbia Universities were second and third place respectively.